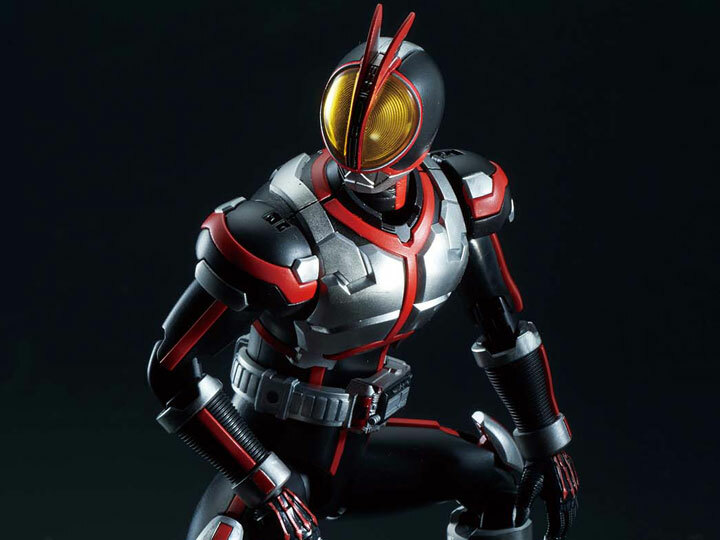 Open your eyes for a new Faiz! 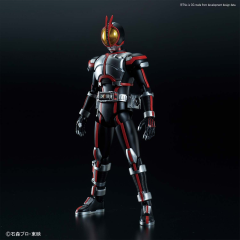 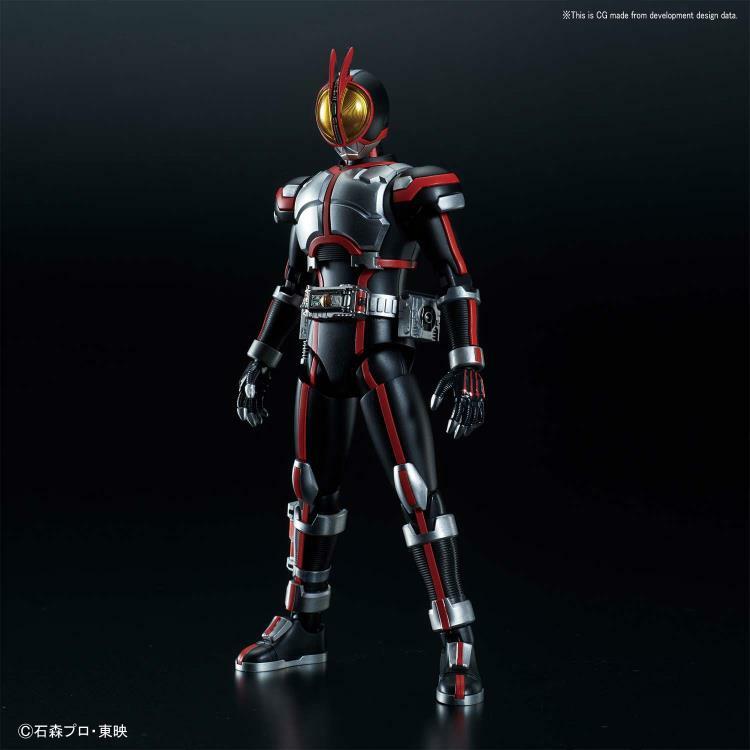 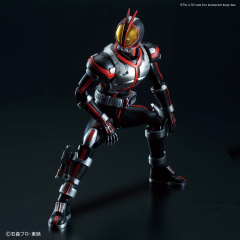 From Kamen Rider 555, Faiz has been re-designed as part of the Figure-rise Standard line and is celebrating the 20th anniversary of the Heisei Kamen Rider era! 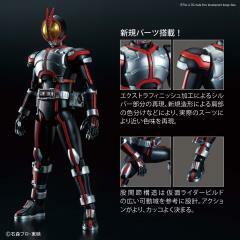 New parts allow for improved the range of movement and the suit features more accurate coloring that allows you to accurately recreate the stance to perform Crimson Smash! 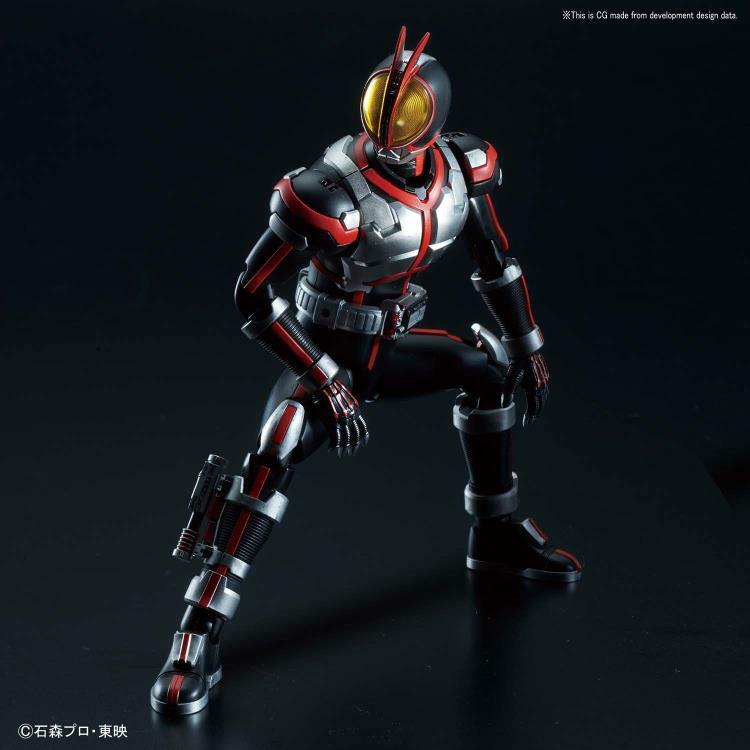 Also included is Faiz Phone, phone blaster, Faiz shot (big/small), Faiz pointer (Long/Short), Faiz Edge, effect parts for Crimson Smash, numerous hand parts, and display stand.